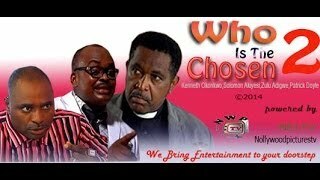 The Preacher Nigerian Movie, a religious drama, is showing on Nigeria's Movie Network (NMN) and this is part 1 of 3. Do you know who the preacher is? 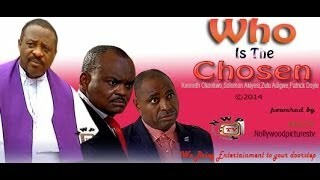 Only way to find out is by watching this latest Nollywood film starring Yul Edochie, Muna Obiekwe, Jibola Dabo, Frank Artus, Nuella Njubigbo, Ugezu J. Ugezu, and Soloman Akiyesi. The Preacher Summary: A mysterious Psalmist begins to appear to a circle of men. The Psalmist gives them messages about their future hoping that they will change their current life patterns. Whether they take the advice of the Psalmist is of their own discretion but the price to pay will be death in some cases. 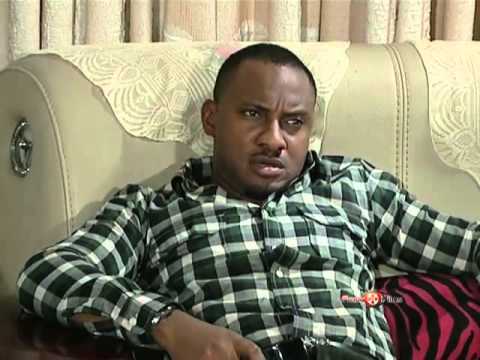 FILM CAST: Yul Edochie, Muna Obiekwe, Jibola Dabo, Frank Artus, Nuella Njubigbo, Ugezu J. Ugezu, Soloman Akiyesi. Watch and comment below to let us know what you think of The Preacher Nigerian movie.